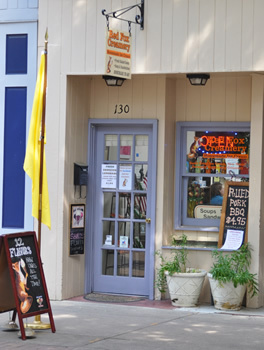 Would you like to carry Red Fox Creamery’s homemade ice cream in your store? Have you dreamed of owning an ice cream shop of your own? 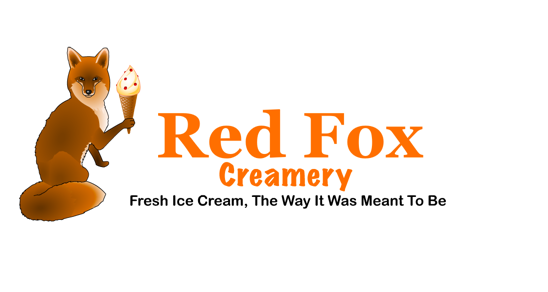 Contact us to find out how you can become part of the Red Fox Creamery family!